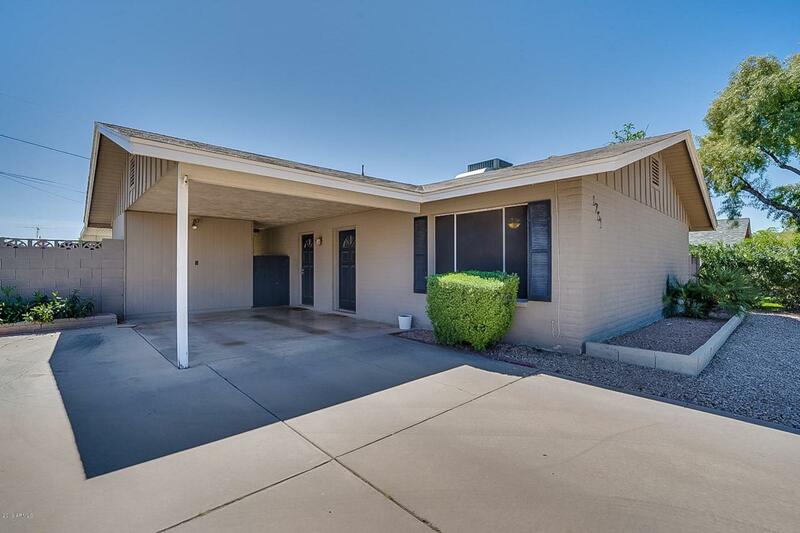 This well maintained home is located in the Royal Oaks subdivision in North Central Phoenix. It is conveniently located within walking distance of local shopping, grocery stores, the light rail, the 17 and the 51. 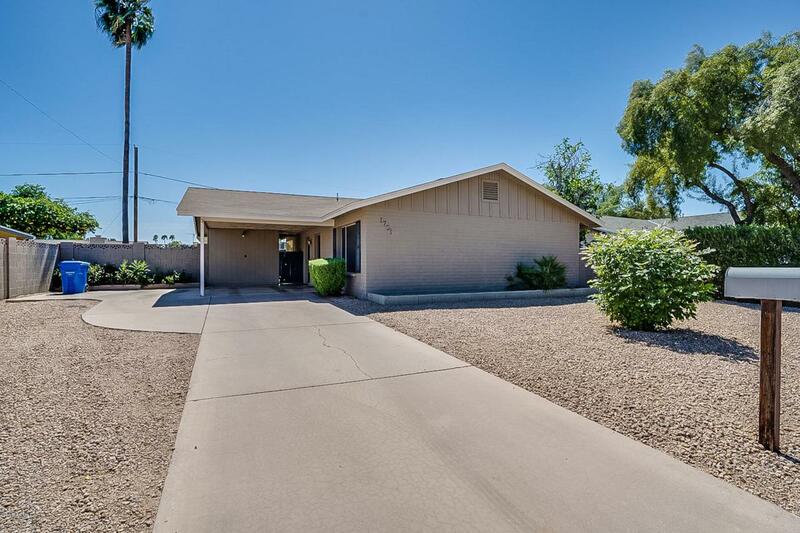 The home has been updated with new gray laminate flooring in the living areas and the HVAC system and roof were replaced within the past 10 years. 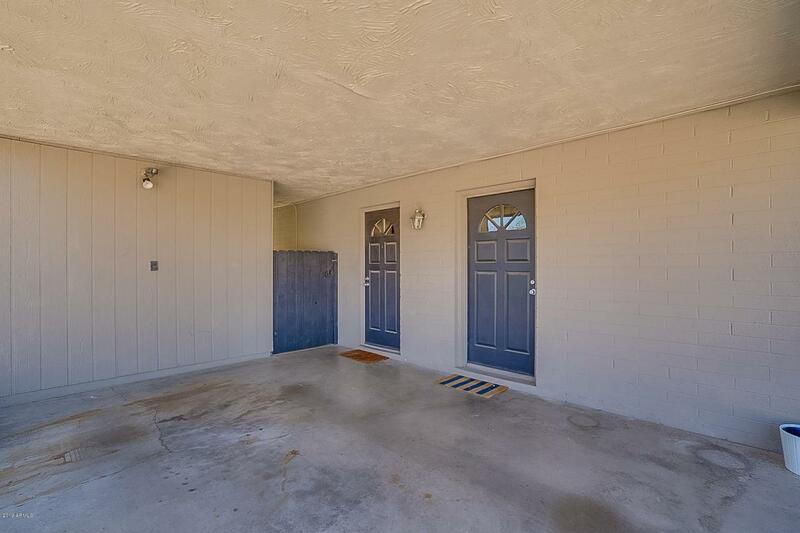 Get into this neighborhood at an entry level price!